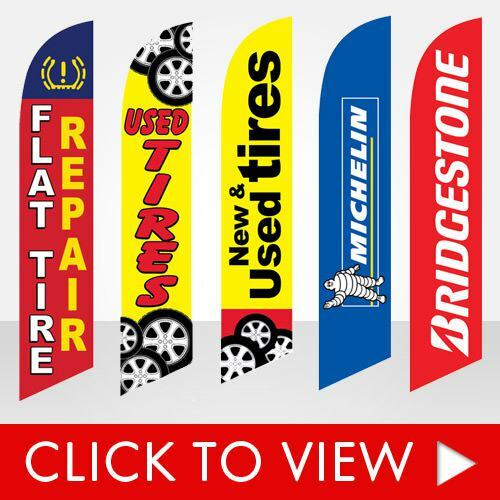 Feather flags for sale at the cheapest prices on the web. 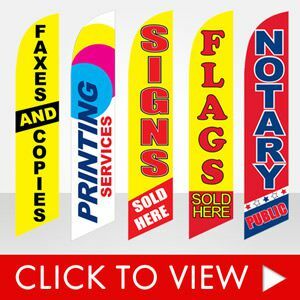 We craft high quality advertising flags made for all types of businesses. 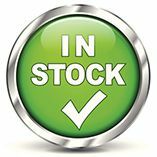 Huge inventory of stock feather flags, flutter flags, and banner flags which are in stock and ready to ship. Flags are made of high quality 120gsm polyester material and are long lasting. Most of our orders ship the same day if the order is placed before noon EST. 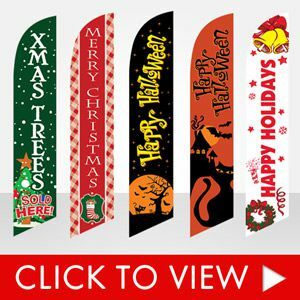 These amazing and colorful stock feather flags can increase your sales by up to 20%. 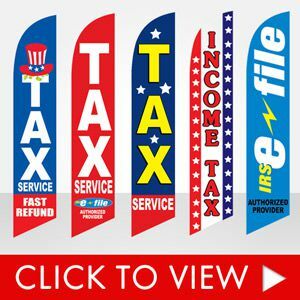 Find the flag that fits your business and start making more money now. 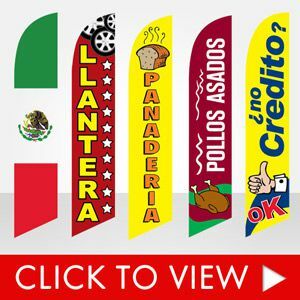 Contact us for more info about custom flags. 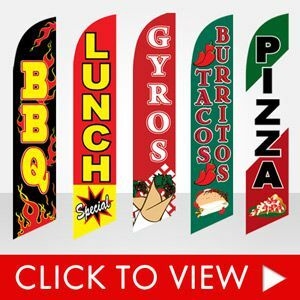 Custom flags are an outstanding way to attract customers to your business locale or special event. 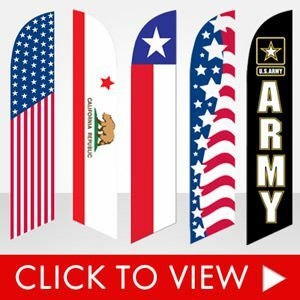 Charity causes, half-marathons, sidewalk fundraisers, and donation centers are great places to post versatile flutter flags, eye-catching swooper flags, or some of our other Feather Flag Nation advertising products! 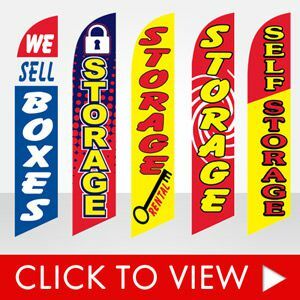 There are plenty of commercial uses for custom flags as well. 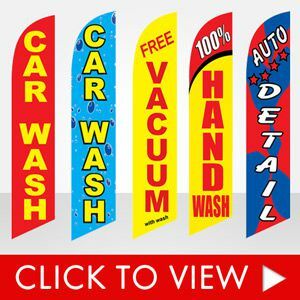 If you want to attract customers to your establishment’s grand opening, alert the public to a flash sale going on, announce a celebration, or even just make your brand stand out amidst other signs and structures, use a customized advertising flag to attract plenty of public attention. You can emblazon your flag with your logo, slogan, company name, phone number, the word “sale,” and any other news you want the public to see. 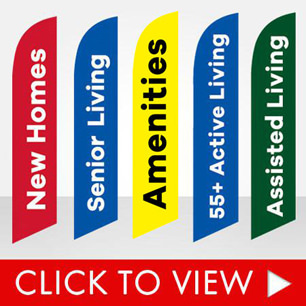 Your options are virtually limitless. That is the joy of customizing your own flags! 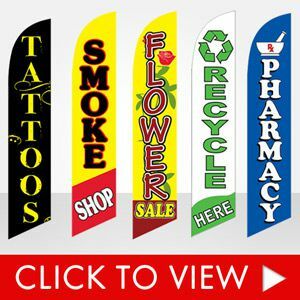 These stock feather flags will attract more customers to your business and event to generate more sales. 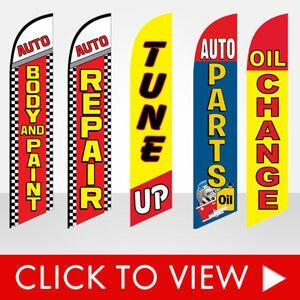 Do not wait any longer — get a banner flag today to increase your revenue. 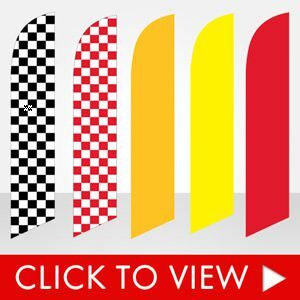 Feather Flag nation carries over 700 stock flag designs to choose from. 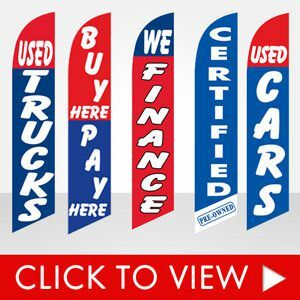 We add to our stock inventory several times a year, so check back often for new stock designs. 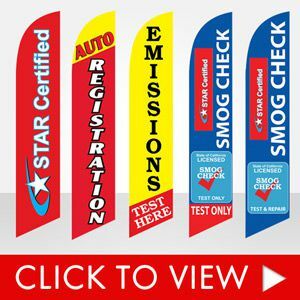 Our stock flags are high quality and made for long term outdoor use. 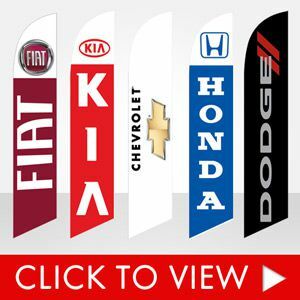 Replacement flags are only $14.99. Use our coupon codes to increase your savings. New coupon codes are released often on our Facebook or Twitter page. Our swooper flags flutter and wave in the wind with the slightest breeze. With or without wind, the flags are always open to display your message. We have reserved the patent rights to create these windless feather flags. Do not buy other knock offs on the web. 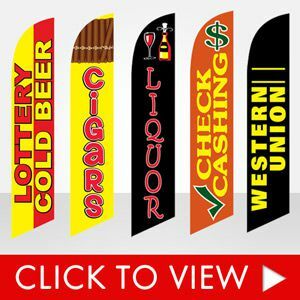 Purchasing from us guarantees authentic and high quality stock and custom feather flags. 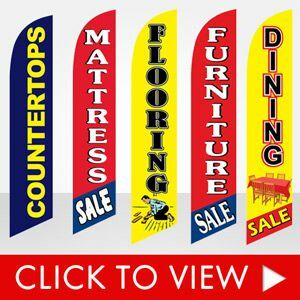 If you are looking to increase foot traffic to your location, then these flags are a must for outdoor advertising. Some customers have told us that they have made their money back within minutes! 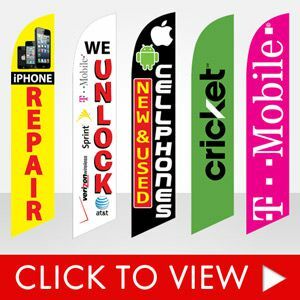 One extra customer can easily pay for our high quality and low-cost banner flags, though you will be getting many extra customers, not just one! Looking to market your new or existing brand at a trade show or another big event? 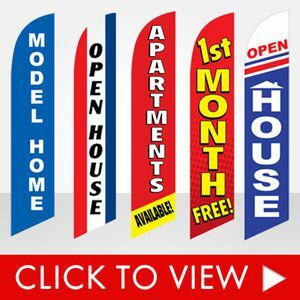 Contact us for our everyday low prices on custom flag banners. 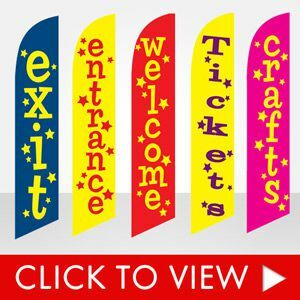 We create single-sided and double-sided feather flags, inflated air dancers, rectangle flags, teardrop flags, swooper flags, and many other indoor and outdoor signs. All which are made in the USA! What are you waiting for? Give us a all and let us create some free design proofs for you! Swooper Flags – What are they? Feather flags are sometimes referred to as swooper flags or flutter flags. 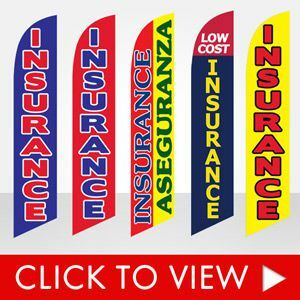 They are all advertising flag banners for businesses, trade shows, special events & festivals, and real estate. In the past we use to separate swooper flags as the “half sleeve” flags which required wind to stay open. Due to the popularity of the “full sleeve” feather flags that are always open to display your message, we discontinued the half sleeve style. Swooper flag has also been phased out over the past few years because what exactly does “swooper” even mean? It didn’t make much sense to call a flag that is in the shape of a feather a swooper, therefore we’ve phased out the name and have stuck with either feather flag or feather banner. Calling these advertising flags “feather flags” just makes more sense to us, hence our name Feather Flag Nation.